Maquiladoras in Mexico: What are the Benefits? 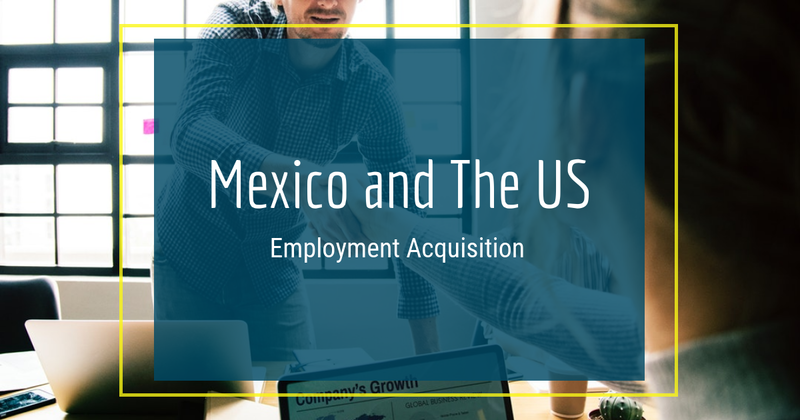 Maquiladoras have attracted foreign companies because of their various tax benefits, skilled labor, proximity to large markets, and ultimately lower costs. The country has uniquely positioned itself as a prime nearshore destination for organizations that produce consumer goods. 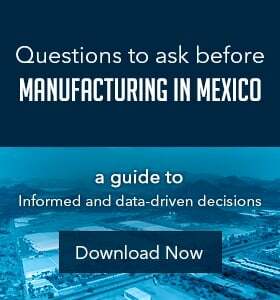 Mexico's rapidly growing workforce maintains the technical skills to produce quality products at a fraction of the cost spent in other countries, such as the U.S.
What is the Maquiladora Program? Also known as a maquila, foreign companies producing goods receive special tax breaks from the Mexican government when establishing a maquiladora. The Maquiladora Program was established in the 1960s and initiated to enhance the border economy of the U.S. and Mexico. The maquiladora industry has been a part of the country's economy for the better part of 50 years and they manufacture everything from clothing to automobiles and airplane components. Although the maquiladora as an operating model has been used in other countries, its Mexican origins stand as a milestone for increased foreign investment. Maquiladoras are the best way for foreign companies to begin manufacturing goods in Mexico. The Economist stated that between 2009 and 2012, foreign investment into maquiladora operations grew by more than 50 percent to $7.4 billion. Also within that three-year time frame, product exports were valued at $196 billion. 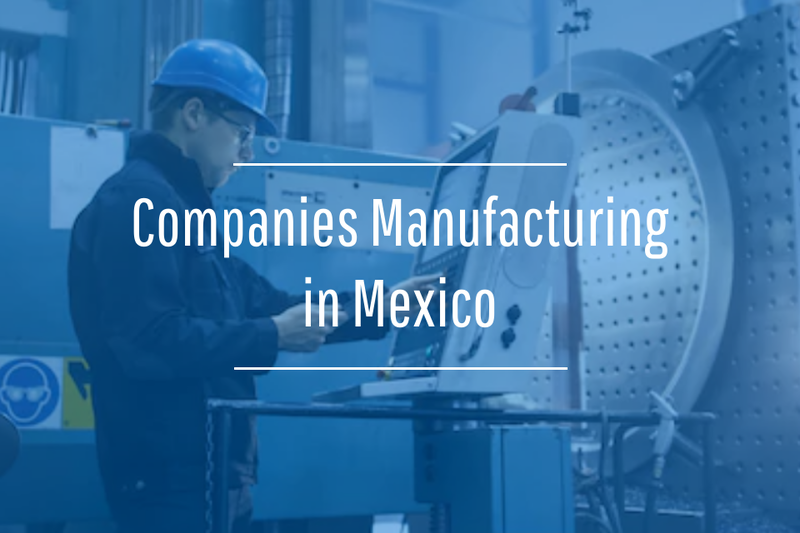 It's clear that Mexico is receiving a lot of attention and companies are looking to capitalize on the favorable manufacturing conditions established as a result of government legislation in the country. PricewaterhouseCoopers' white paper on maquiladoras in Mexico revealed that maquila facilities are critical to the Mexican economy and are responsible for 65 percent of the country's exports. Citing data from the IMMEX Maquiladoras National Association, foreign production factories employ 80 percent of Mexico's labor force including employees with specialized manufacturing skills. 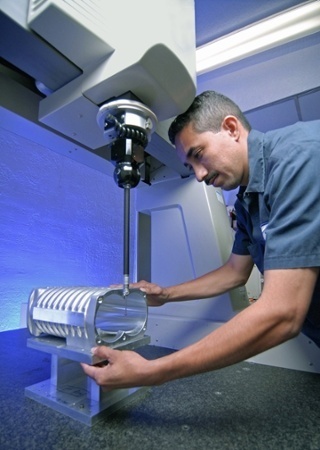 The maquiladora workplace follows safety and health regulations similar to OSHA in the US. Stations are clean and employees are entitled to regular lunch breaks. In locations with high turnover, maquiladora employees enjoy some added benefits like free lunch, transportation to and from work, and loan help. These benefits come from companies competing to become the employer of choice but also through labor unions. Mexico has a manufacturing labor union that works with companies in a similar vain as other places around the world. When working as a maquiladora, it is helpful to know which unions are prominent in the area to better communicate company culture and negotiate employee benefits. Building a relationship with labor unions is key to running a smooth maquila workplace. 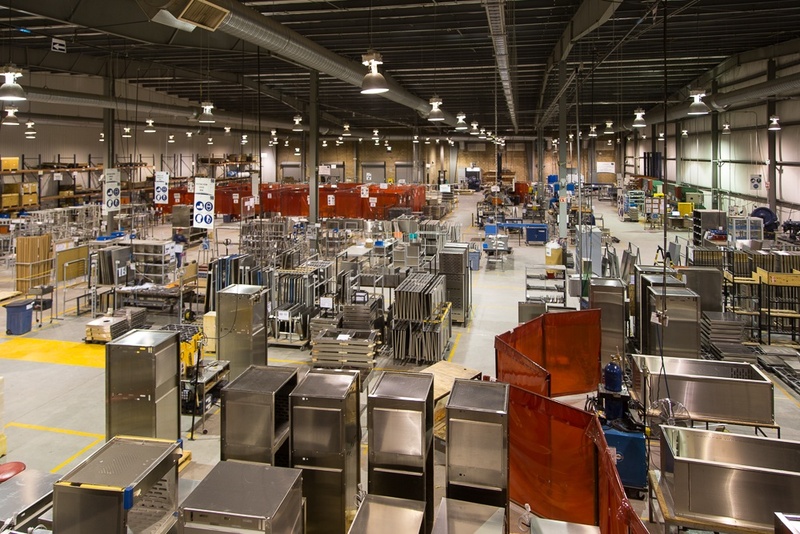 These facilities can be established virtually anywhere in the country, as long as the products manufactured are sold outside of the country and if they aren't, then the foreign company must pay a customs tax - a relatively minor inconvenience when juxtaposed against the many other significant benefits that come with manufacturing in Mexico. Foreign companies being able to set up maquiladora operations in Mexico wherever they choose have no limit on the items that can be manufactured within the country's borders. The only caveat to this involves the production of handguns and other firearms. In this instance, the foreign company must obtain a permit from Mexico's Secretary of Defense before operations begin. Additionally, if products involve the use of any radioactive or nuclear components, then the Mexican Nuclear Regulatory Agency must be notified beforehand and upon inspection, a manufacturing permit will be granted. Obtaining maquiladora operation is easy enough, but companies should note that there are many regulations and policies that are needed to become part of the maquiladora system. The 13 Mexican Free Trade agreements allow necessary manufacturing items and finished goods to move into and out of the country without incurring tariffs. These two points alone make it easy to understand why companies are aggressively looking to establish operational bases in Mexico.